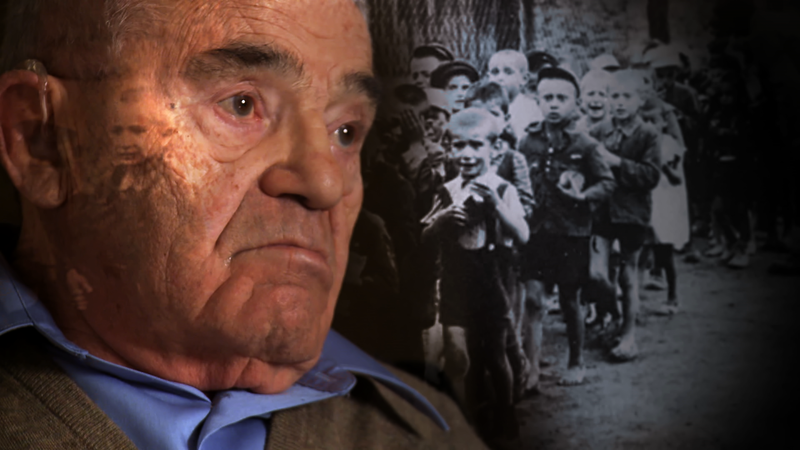 Warsaw Ghetto doc screenings on Holocaust Remembrance Day – J. “Who Will Write Our History,” a powerful documentary about Polish Jews in the Warsaw Ghetto by California filmmaker Roberta Grossman, will be screened in 33 countries around the world on Sunday, Jan. 27 for International Holocaust Remembrance Day. As of press time, the schedule showed 87 screenings in the United States, including three in Northern California. 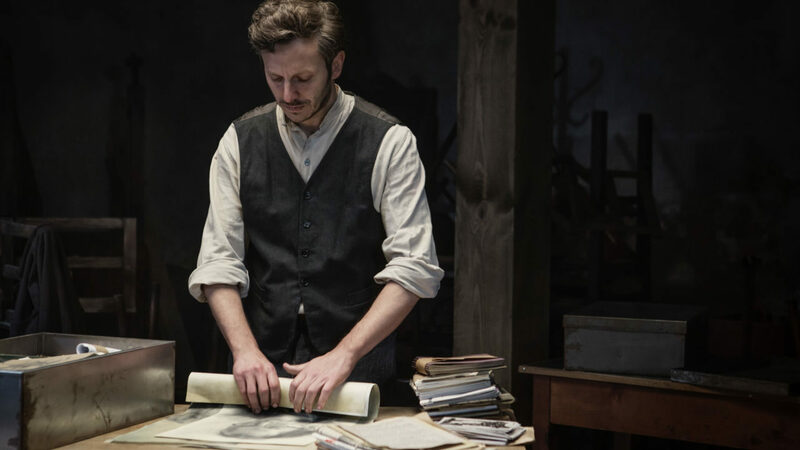 The 94-minute film, which made its world premiere at the San Francisco Jewish Film Festival last summer, tells the story of how a group of courageous people, known as the Oyneg Shabes, documented and preserved for posterity the real experiences Jews had in the ghetto under Nazi occupation. The film is based on the similarly titled 2007 book by Samuel Kassow. For more about the film, read a J. article published in advance of its SFJFF screening. Screenings on Jan. 27 will take place in theaters, Jewish and other religious institutions, museums, colleges and other venues. Some of the marquee showings will be at UNESCO headquarters in Paris, the United States Holocaust Memorial Museum in Washington, D.C., the Museum of Tolerance in Los Angeles and the Polin Museum in Warsaw. In San Francisco, the film will play at 1 p.m. at Landmark’s Embarcadero Center Cinema. Organizers are recommending people buy tickets ($15) in advance. The film also will be shown at 5:30 p.m. at Congregation B’nai Israel in Sacramento, under the auspices of the Sacramento Jewish Film Festival in partnership with the local Jewish Federation, JCRC, the Central Valley Holocaust Educators Network and 2g Second Generation Holocaust Survivors. Tickets ranging from $8 to $12 can be purchased here. In Vallejo, a local film club is presenting “Who Will Write Our History” at 4 p.m. at the historic Empress Theatre. Free for club members; $10 for others at the door or in advance or here. As the tagline for the film notes, “Resistance comes in many forms,” and the event will magnify its impact via social media. Following the screenings, audiences can join a live Facebook discussion moderated by Stephen Smith, executive director of the USC Shoah Foundation. Executive producer Nancy Spielberg, the author Kassow, the director Grossman and scholars from U.S. Holocaust museum will offer commentary. The film event will continue the World Jewish Congress’ 2018 #WeRemember campaign, which asked the citizens of the world to ensure that the horrors of the Holocaust never be forgotten. Every Jan. 27 screening of “Who Will Write Our History” will be preceded by a #WeRemember trailer, and afterward, viewers will be asked to upload to Facebook photos of themselves holding #WeRemember signs. There should be other chances to see the film after the global screening event, whether in theaters, Jewish film festivals, at Jewish institutions or elsewhere. PBS has announced plans to telecast the film around International Holocaust Remembrance Day in 2020. 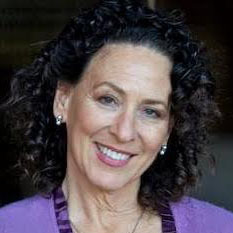 Grossman, whose other films include “Hava Nagila: The Movie,” which opened the SFJFF in 2012, and last year’s “Seeing Allred,” will be the Carmel Jewish Film Festival’s first ever scholar-in-residence in March. The 60-year-old filmmaker, who earned a bachelor’s degree from UC Berkeley and is the founding partner of a Berkeley-based nonprofit documentary production company, will give two presentations during the festival at Congregation Beth Israel in Carmel, and “Who Will Write Our History” will be shown at 2 p.m. March 3. For details on the festival, which will show nine films between March 2 to 17, visit carmeljff.org. To see the full lineup of Jan. 27 screenings, visit whowillwriteourhistory.com.